In the following video, courtesy of Soundfly’s free course, A Conversation with the Blues, veteran jazz pianist and Musical Director of the Lewis Center for the Arts at Princeton University, Vince Di Mura, explains some of the interesting ways that legendary jazz saxophonist and composer John Coltrane used blues scales and progressions to open songs up to a wide range of melodic possibilities. Watch and explore how leaving chords and harmonic information open-ended provides space for melody and improvisation to fill in all the gaps. 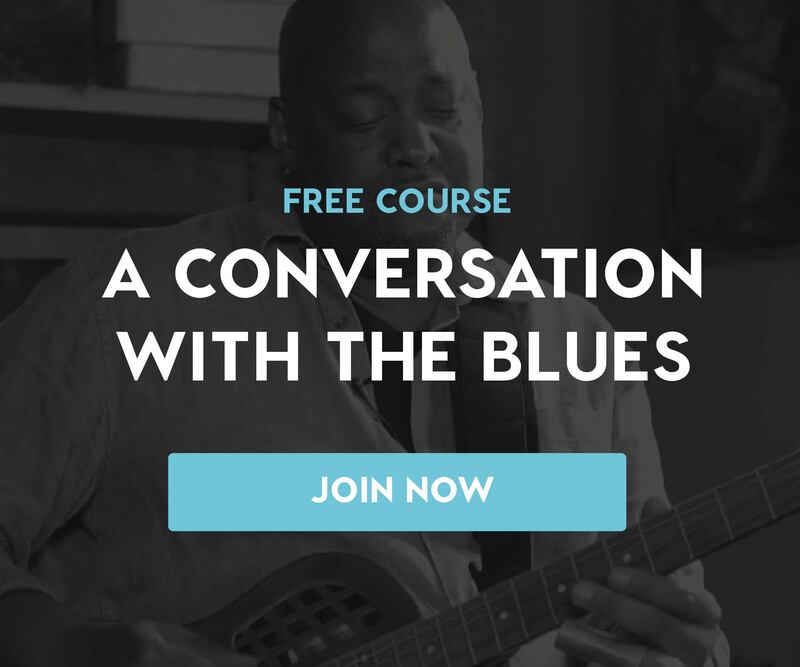 A Conversation with the Blues covers the uniquely flexible way blues harmony fits into a multitude of genres and styles, and how to use the blues as a foundation for creating new and exciting melodic forms and improvisations. 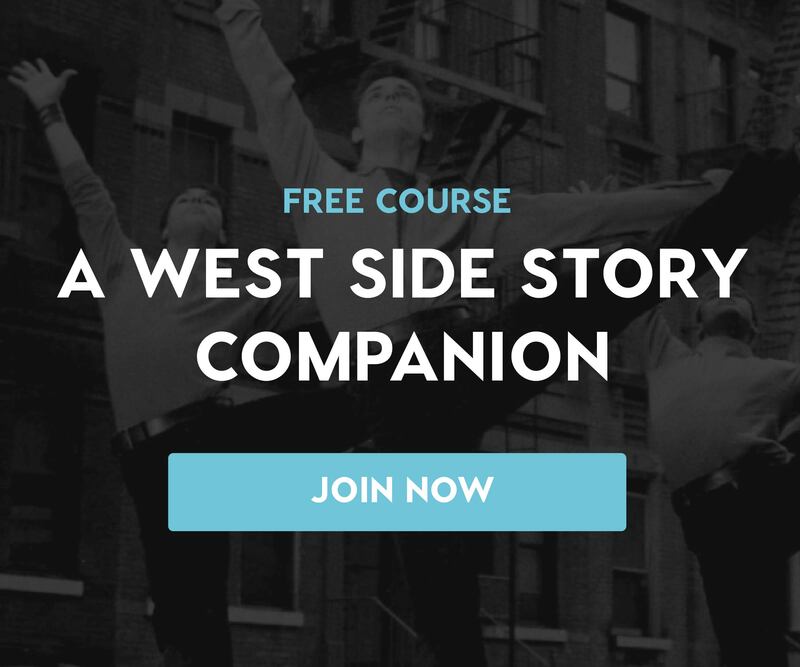 This course both provides a broad, historical context, and offers a ton of compositional insights, analyzing the work of artists like B.B. King, Chuck Berry, and The Rolling Stones, as well as jazz greats like Thelonious Monk, Miles Davis, and Charles Mingus, and of course, John Coltrane. For a deeper dive into the world of advanced harmony and chord building, and to work 1-on-1 with a Soundfly Mentor (like Marty) for six weeks building your knowledge and usage of music theory in composition, check out The Creative Power of Advanced Harmony.